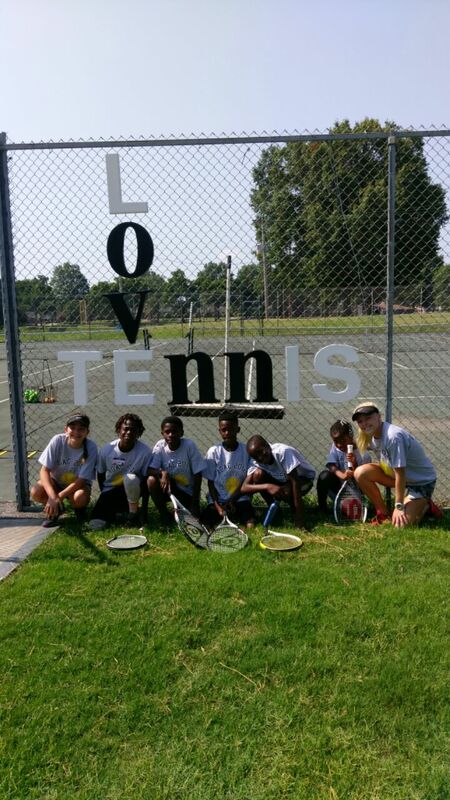 Community Spotlight: Local students host a tennis camp at Bellevue Tennis Center! 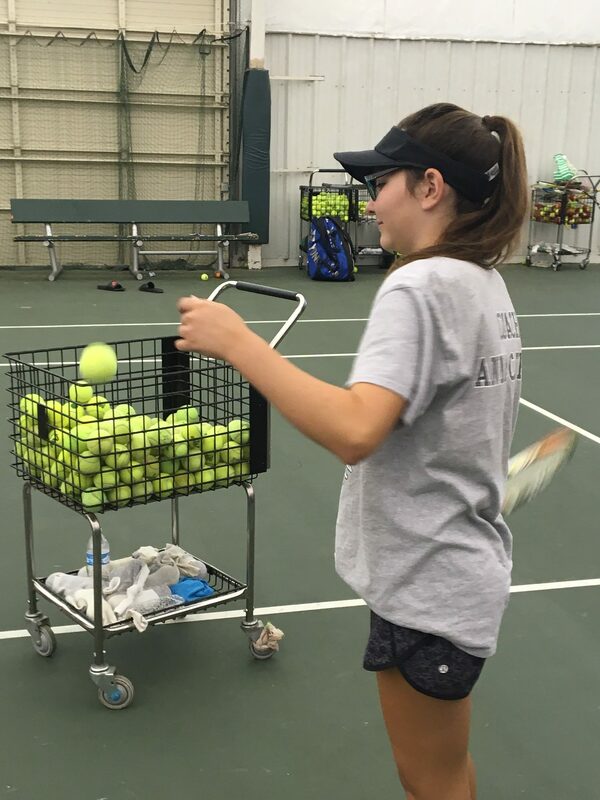 Local high school students Anna Catron Lee and Grace Anne Dunavant created, led and organized a one-week tennis camp the last week of July at Bellevue Tennis Center as part of their project for the Wilson Society at Hutchison School. 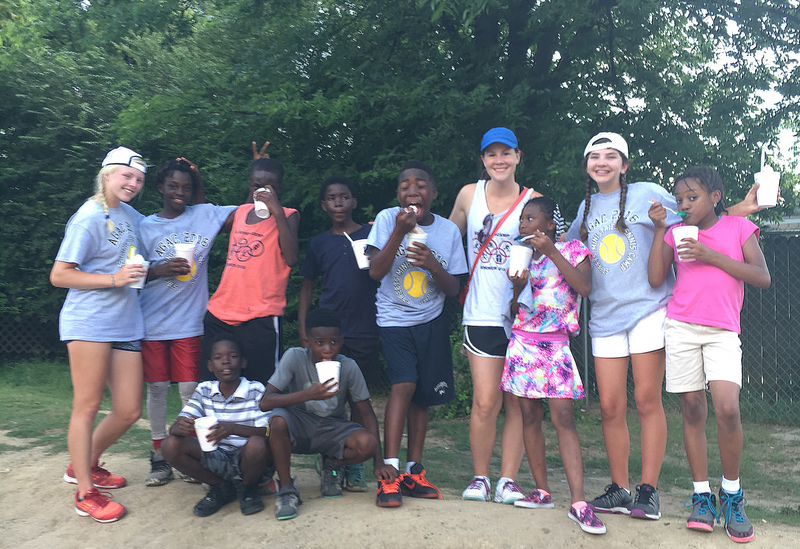 The Wilson Society provides upper school girls with opportunities to serve the Memphis community, identify needs, and advocate for positive local changes by creating structured, self-sustaining projects. The Wilson Society was instituted by the Kemmons Wilson Family Foundation. This Foundation was created in 1960 as a vehicle to create positive investments into the city of Memphis, a city loved and adored by both Kemmons and Dorothy Wilson. Kemmons and Dorothy created the foundation to signify their commitment to giving back. 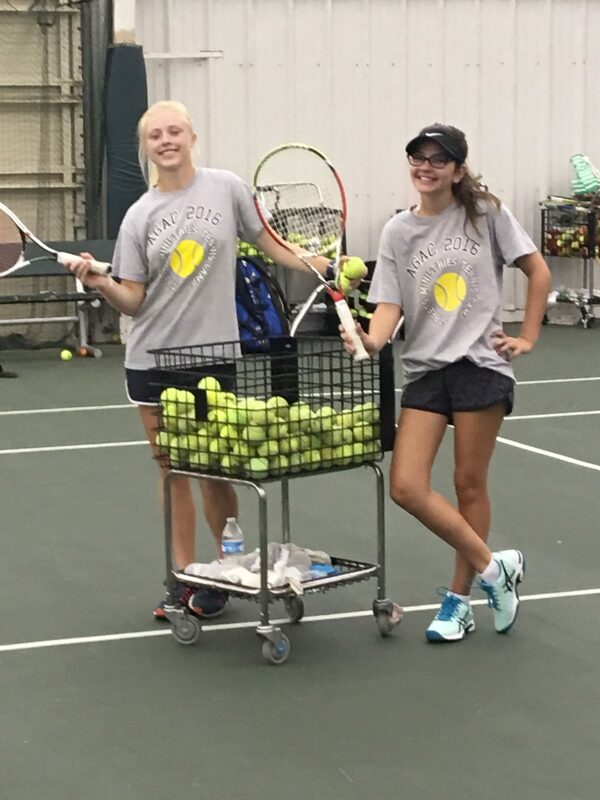 Anna Catron, or A.C. and Grace Anne are both competitive junior tennis players whom play for Hutchison’s Varsity Tennis Team.  For their project, they chose to use their tennis abilities and partner with Streets Ministries to offer a free, one-week tennis camp at Bellevue Tennis Center during the last week of July. A.C. and Grace Ann organized the camp, led drills, instructed the campers, set up and took down for camp, and held a tournament the last day. 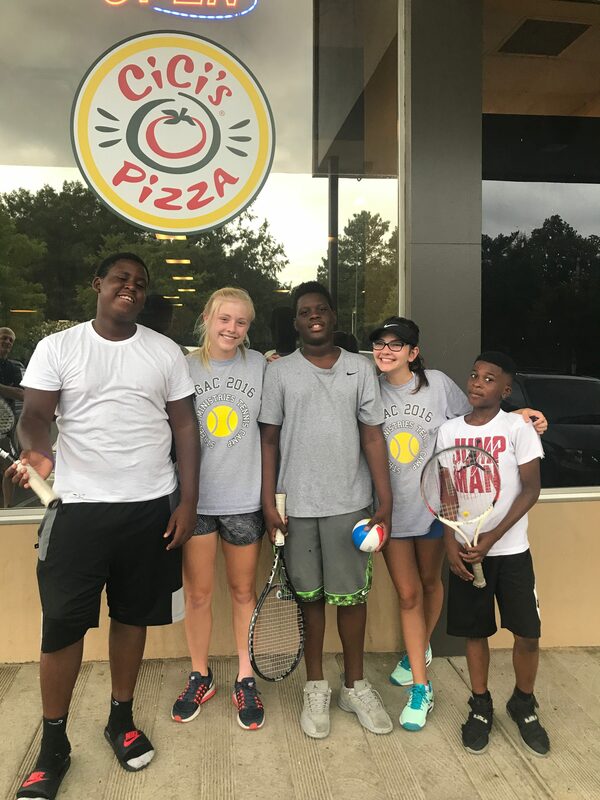 The kids were also provided breakfast, snacks and lunch each day, enjoyed a field trip to Jerry’s Sno Cones and ended the week with a pizza party at Cici’s Pizza. 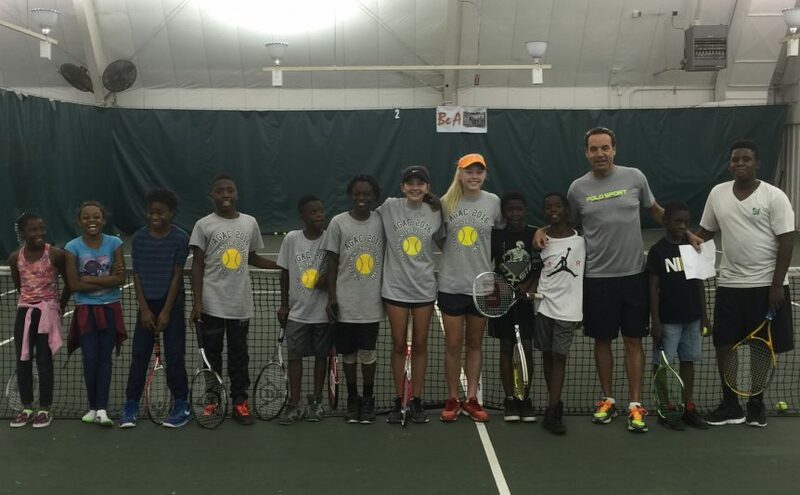 To top it all off, the campers were given a racquet of their own at the end of camp! 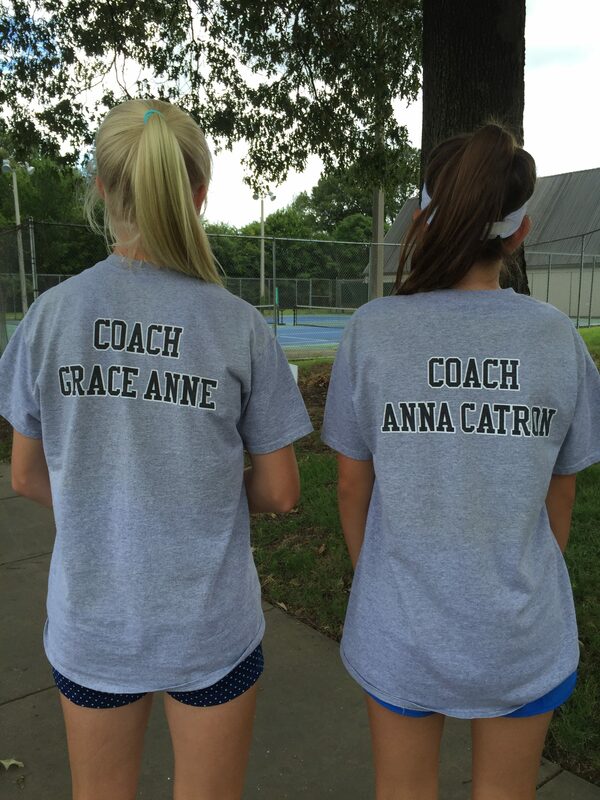 A.C. and Grace Anne offered the camp beginning in 2016. Since Wilson Society projects are intended to be self-sustaining, even after the girls graduate, their legacy will continue to impact students at Streets Ministries and the Memphis community. What a great write-up, Alyssa! Thank you so much!!! The Kemmons Wilson Family Foundation proudly supports the Wilson Society. We strive to encourage and to support students that want to make a positive change here in Memphis, TN. Thank you A.C. and Grace Anne for your hard work. The Kemmons Wilson Family Foundation proudly supports the Wilson Society. We strive to encourage and to support students who want to make a positive change here in Memphis, TN. Thank you A.C. and Grace Anne for your hard work.